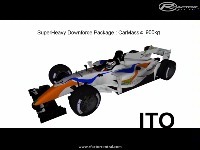 This is Fantasy Formula Series by ITO. 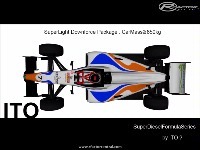 You can choose from 5 package for the downforce levels. But If you increases the downforce, You must get the weight handicaps. SuperLight Package is very less downforce and 600kg weight. 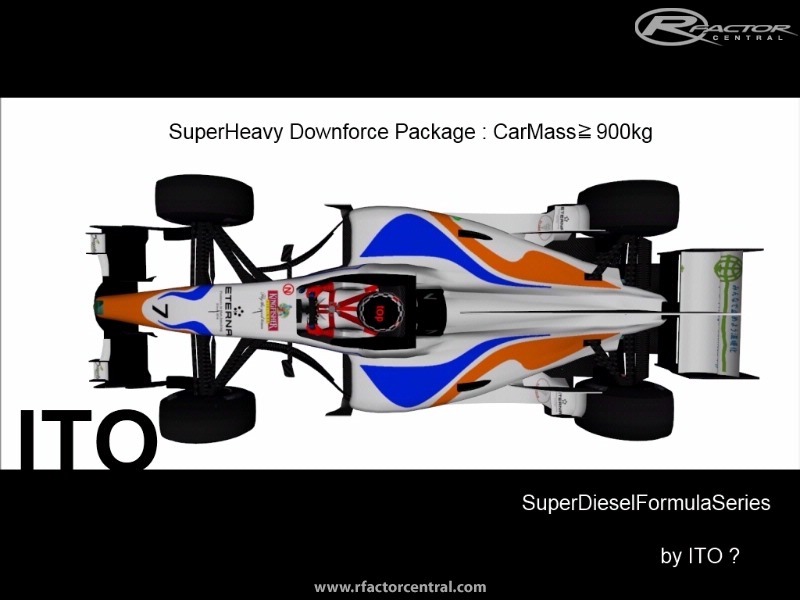 SuperHeavy Package is very high downforce and 800 kg weight. 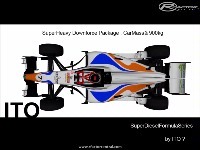 Really sounds like an interesting series, Diesels are not the same as they were even 15 years ago. 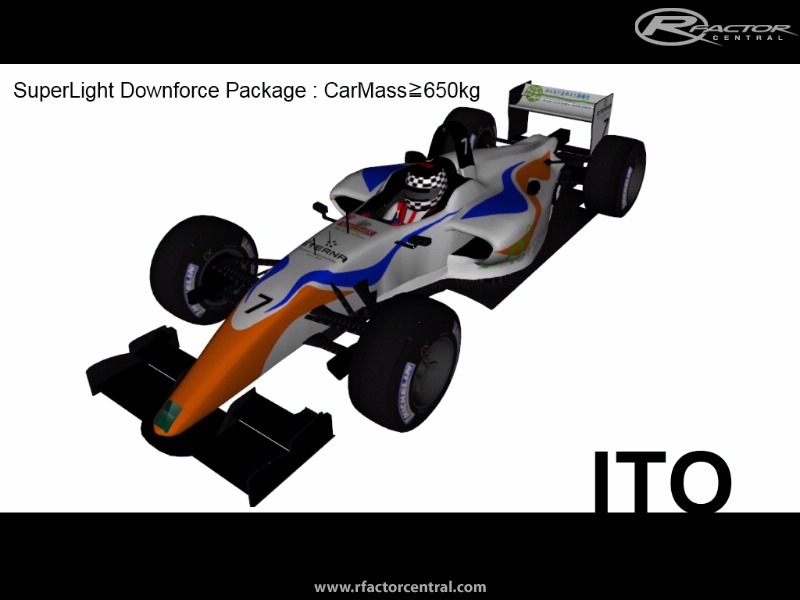 I will be eager to try this one out, nice arrangement on the weight/downforce combinations!.